You bring the data, we help you convert it to information and share it securely with people who need it. 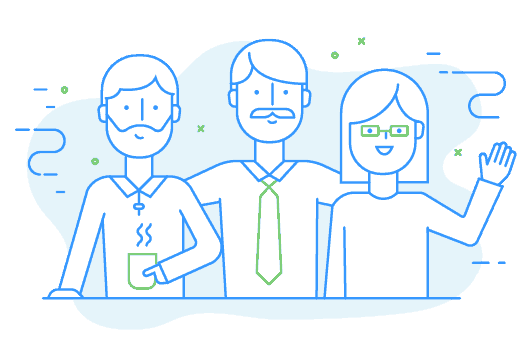 Dashboards and reports for growing companies, backed up by a customer support team to make sure you're successful. A seamless BI platform designed to "Bring Your Data to Life®". Dashboards, reports, scheduled notifications, codeless report building, and more. All in one central place. Branded portals and embedded analytics to provide secure, business user friendly dashboards, reports, and ad-hoc report building to your users. Multi-tenant and multi-lingual support. More than a software provider, we become a virtual extension of your team. 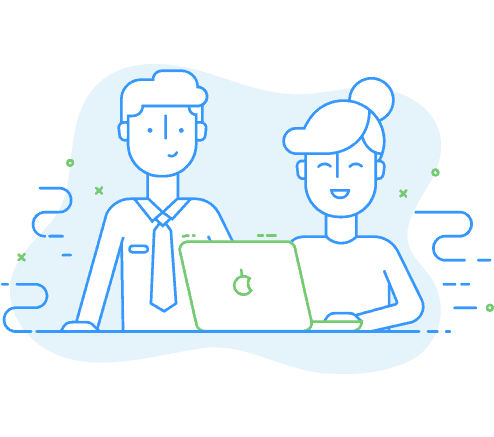 We're a team of always-ready, always-accountable, always-helpful specialists that help you maximize the use of Yurbi in your environment. Software designed to be easy to use and fit perfectly in your daily workflow. 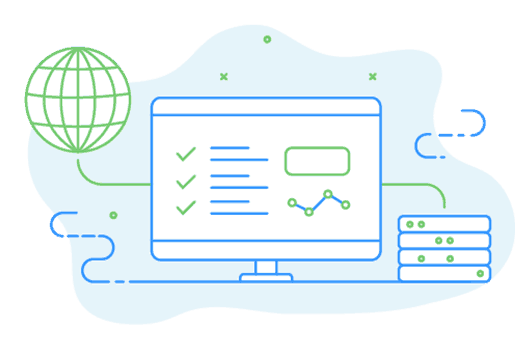 Yurbi makes it easy to access business data for so you can make insights without jumping over hurdles like learning SQL code or asking IT for assistance. 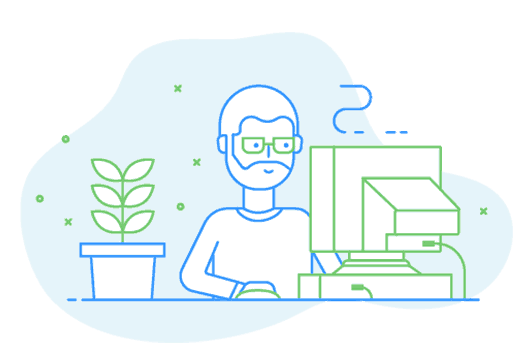 Experience all the benefits of web based software but with the added advantage of being able to install and maintain it on your own servers or private cloud with no need to copy your data to the Cloud. 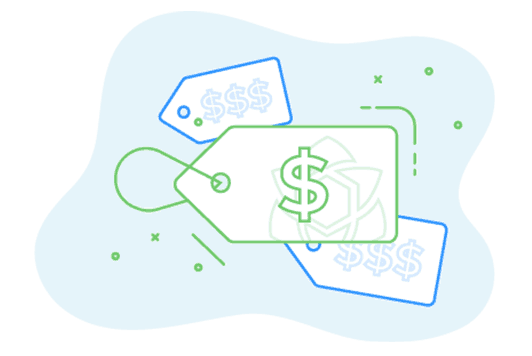 Our pricing is designed to fit the budget of the smallest customer and scale to support the largest. No minimums, volume discounts, easy and transparent pricing.